Is it possible to play an instrument or sing without being able to read the notes? We all love music and most of us wish we could be able to sing or play a music instrument. Unfortunately, you can’t just take a music instrument in hands and start to play or open your mouth and sing good. First you must study the music theory which is quite complicated. Even if you want to learn just the basics, it might take some time and effort. That is the reason why many people are wondering, is there any chance they could learn how to sing or play an instrument, without learning the complicated music theory? Actually, there is a way, but before getting excited, you should know everything about it. Did you know that such music legends as Michel Jackson and Paul McCartney didn’t know how to read music? Besides, they are not the only ones. Many popular musicians don’t know how to read nots and are not familiar with music theory. However, even though they don’t train in reading music and are not willing to learn music theory, they still train in music and practice every day. Most of them do it by listening and learning the sounds. Actually, that is the only other way, how to sing or play an instrument without knowing the music theory – playing or singing by the ear. That means musician is not learning the graphic music language and other theoretical aspects, but instead he is learning how each note sounds. That can be learned by hitting a note on the instrument and trying to repeat it, either on the instrument or with voice. Then it is possible to learn difference between sounds and create music also without knowing the music theory. Unfortunately, not everyone can learn how to do it. Most of the people are born totally or partly tone deaf. That means they can hear the sounds, but they are not able to distinguish each and every of them. Mostly they can tell either the note is higher or lower than the previous one, but not how much higher or lower exactly, so they can’t tell what note is that. Those who can sing or play by the ear are very talented people and that is exactly why the great artists that was mentioned above handled it and were able to create amazing music without knowing the notes. 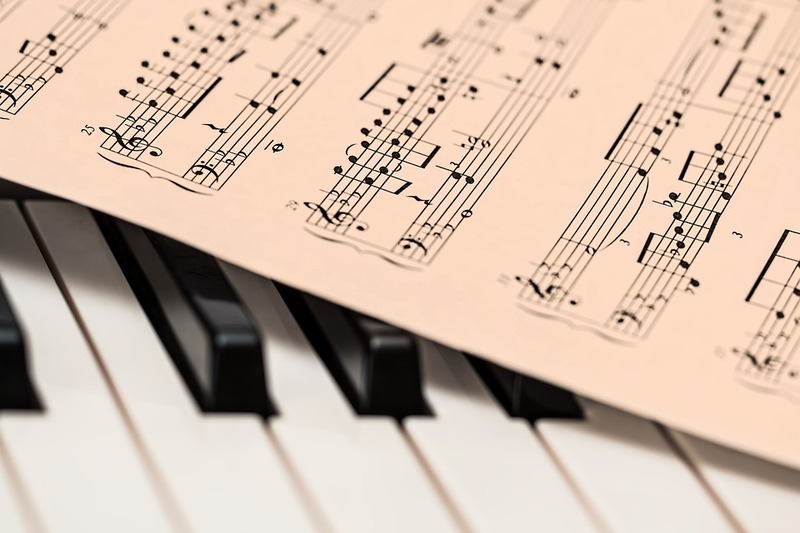 If you are one of those lucky ones who have this musical ability, you can sing or play an instrument without learning the music theory, but if you think it’s easier, your wrong. Even the greatest artists who sing or play by the ear practice a lot. Only pure musical genius might learn how to play an instrument without many hours of daily practicing. So, if you don’t want to learn music theory, because you want to learn everything quick and without any efforts, you might want to consider your choice more carefully. Maybe learning the music theory will be the easiest way after all. Is It Possible to Teach Yourself a Musical Instrument? How to find out if you have musical talent? How to choose what musical instrument to play?